Alexandra Marie Brinkley was born in Fort Worth, Texas in USA. Alex says she wants people to relate to her music and not be alone with their problems. The first song she wrote called " Fly" was about her being bullied at school, she went on to perform for other people and though only young she listens compassionately to her friends and other people and writes from her point of view of their troubles. 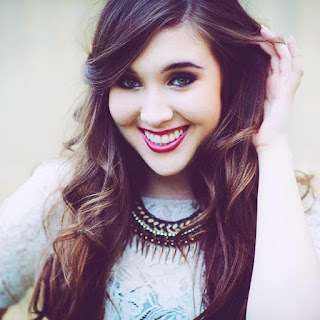 Her influences include Taylor Swift and Demi Lovato. She is apparently a down to earth personality and very humble of her talent. When I first heard about Alex I instantly thought of Vanessa Carlton's style who is also an influence of hers along with singer pianist Sara Bareilles. Alex has a single on iTunes called "Tell Me" and has recently released an E.P. entitled "Love Everything" which features the lovely Acoustic number "Hello Heartbreak". 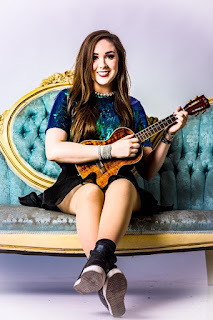 Alex has since released her debut single, "Broken" to rave reviews and an E.P. "The Other Side". From singing the National Anthem at various sporting events to playing her ukulele with Kala Brand Music, Alex is a busy lady of many talents. She is also a featured artist for the House Of Blues' "Chick Singer Night" which raises money for a Dallas women's shelter. Since winning the Singer/Songwriter contest at the Wildflower Arts And Music Festival she has been blazing a trail around the Fort Worth, Dallas and even Nashville music scenes. So much so that The Nashville Songwriters Association international have labelled Alex as "one to watch". 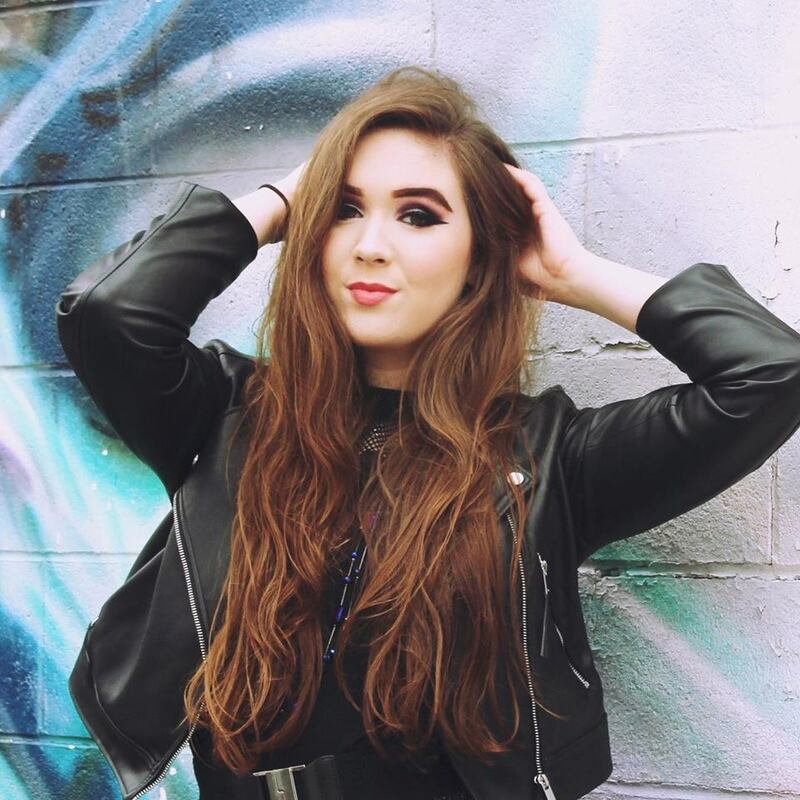 Mixing EDM with sprinkles of Country and Acoustics and a stunning voice, Alex Marie Brinkley is a name we may be hearing a lot of in the next few years!